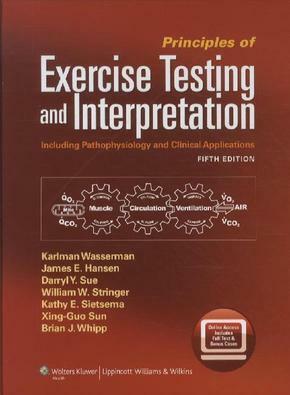 First published in 1987, this comprehensive book covers a wide range of topics including numerous aspects of clinical exercise testing, normal and abnormal responses to cardiopulmonary testing, and updated information on clinical applications of exercise testing. The book instructs by using physiologic principles to explain abnormal responses to exercise caused by diseases that affect tolerance - a topic of interest to cardiologists, pulmonologists, and PM&R clinicians.The first third of the book discusses exercise physiology, disease pathophysiology, test protocols, normal values, measurements and interpretation; the remainder of the book consists of 80 case presentations that serve as examples of how cardiopulmonary exercise testing can be used to diagnose diseases, their severity, and the effectiveness of treatment. All references have been updated.